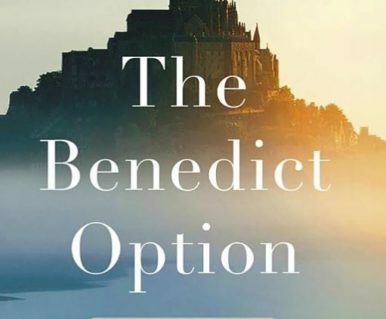 ‘The Benedict Option’ examines the current highly secular and individualistic nature of US society and how Christians might best respond to this. What he has to say is equally applicable to other Western countries, including Ireland. If you would like to attend please email: info@ionainstitute.ie or phone 01 6619 204. (This gives us an idea of how many to cater for on the night).